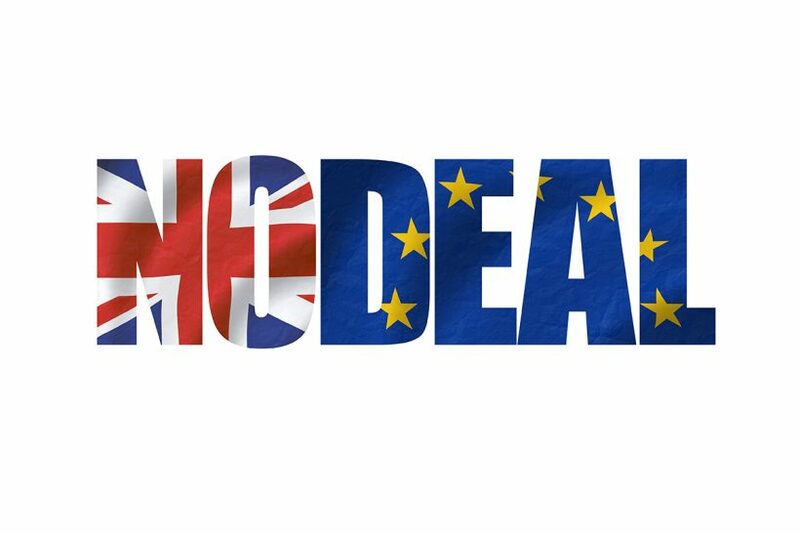 While the UK government is working to leave the EU with a negotiated deal, it continues to plan for all eventualities including a no deal departure. The UK government, Devolved Administrations and Marine Management Organisation (MMO) are committed to supporting fishermen to continue their work with minimal disruption – whatever the outcome of the negotiations. Fishermen have a range of changes to consider – from new licensing arrangements covering where they can fish through to access to EU ports to land catches. MMO have produced this guide to help fishermen navigate through the change that would follow if the UK left the EU without an agreement. The same rules and reporting arrangements would apply: there would be no immediate changes to UK fishermen’s responsibilities when we leave the Common Fisheries Policy (CFP) and become an independent coastal state. This is so that the UK can continue to demonstrate its fishing is sustainable and legal and to ensure that businesses have certainty. Fishermen will have to continue to comply with the same regulations on the day after Exit as they did 24 hours earlier – including their obligations under the Landing Obligation and adhering to bass authorisations and limitations. Fishermen will also have to maintain the same reporting arrangements such as completing paper and electronic logbooks, making landing declarations and creating transport documents if they’re driving their catch to market for first sale. 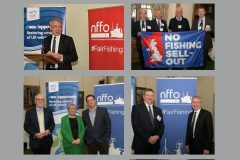 Looking to the future, the Fisheries Bill is currently making its way through Parliament and will create powers to enable the UK Government to amend policies and legislation over time to serve the best interests of the fishing industry. The MMO and the Devolved Administrations will vary licences to take effect from the day we leave the EU that will restrict fishermen to only fishing in the UK’s Exclusive Economic Zone. Non-UK fishing vessels will have no automatic right of access to fish in UK waters either. Fishermen who use static gear in EU waters have already been advised to ensure it is lashed and stowed ahead of our departure from the EU, or their catch could be categorised as Illegal, Unreported and Unregulated (IUU). Fishermen who have deployed a lot of static gear may need to make a number of trips to ensure it can be done safely in advance of our Exit. This will also apply to EU fishermen in UK waters. Access for UK fishermen to fish outside UK seas after EU Exit is a matter for negotiation and industry will be kept informed of developments as they happen. However, it is possible that an agreement will be in place with Norway and the Faroes which would allow reciprocal fishing access in each other’s waters. Further details on this issue will follow in due course. For 15-metre-and-over vessels that are fishing for scallops, crabs and demersals, the Western Waters days-at-sea effort scheme will continue to apply in UK waters. They will be unable to fish in EU waters. Non-UK boats fishing under the regime will be similarly barred from fishing in UK waters. Fishermen who have been allocated days and regulated gears can continue to fish for sole in the recovery zone of VIIe but cannot operate in the French section if we leave without a deal. The same condition to stick to UK waters applies to those vessels authorised to fish for cod in the recovery zone of the North Sea, west of Scotland, eastern channel and Irish Sea. We will be unable to undertake any further international quota swaps. But quota swaps that have been agreed before EU Exit will be honoured for this year. Final quota allocations for 2019 will be issued in April in the normal way. This follows indicative allocations issued in February and provisional allocations issued in March. These allocations will apply for the rest of 2019, subject to any in-year adjustments. EU rules require skippers or owners to supply a new set of documents to demonstrate their catch is legal. These include catch certificates, which can be downloaded from a new digital Fish Exports service, (www.gov.uk/euexitimportexportfish) and landing documents that must be submitted to the relevant Member State’s fisheries authority in advance. The Government has issued guidance to the wider seafood industry to help import and export businesses to get ready for trading fish with the EU and third countries once we leave. 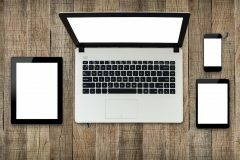 It covers use of the new digital service for issuing and processing export catch certificates and other supporting documents. Exporters are being urged to register for the system straightaway to give themselves time to learn how to use it in advance of exit. Businesses will only be able to export via a designated Border Inspection Post in Europe. The UK will join all relevant regional fisheries management organisations (RFMOs) as quickly as possible after EU Exit. The joining process varies depending on the RFMO so there may be a short gap in membership. During this time, UK vessels will not be able to fish in international waters covered by RFMOs but will be able to continue fishing in UK waters. Vessels fishing in the North East Atlantic Fisheries Convention (NEAFC) area will have to register their fishing vessel with NEAFC (https://psc.neafc.org/node/1219). Once registered, vessels will need to submit a NEAFC Port State Control form (PSC1 or PSC2) before landing. Skippers should check with NEAFC to find out how much notice they need to give. The UK government has strengthened its already robust enforcement system to protect our waters once we become an independent coastal state. The investment recognises that effective compliance is a cornerstone of UK fisheries management and maintaining sustainable stocks for the future. In England, the MMO is working with the Royal Navy, Maritime & Coastguard Agency, IFCAs and other organisations to ensure we have the capability we need for day one. Fishermen can expect to see an increase in Marine Enforcement Officers and a greater aerial and at-sea surveillance presence. While fisheries control and enforcement is a devolved matter, we are working closely with our colleagues in the Devolved Administrations to deliver a strong approach to monitoring, compliance and enforcement across UK waters.